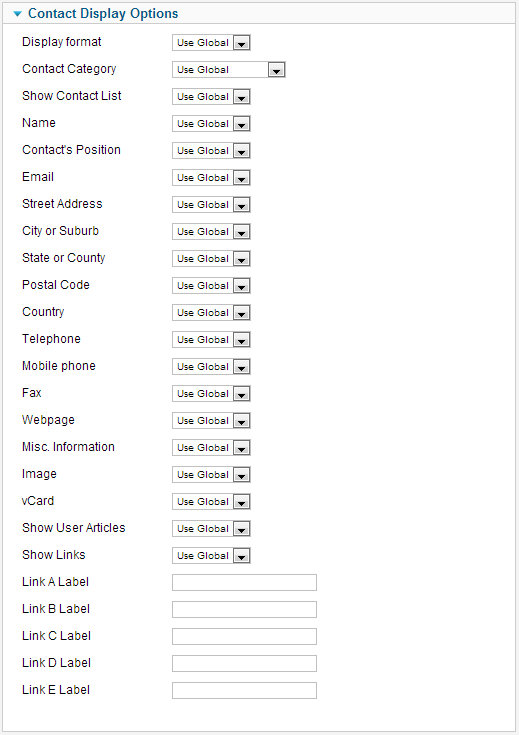 Click the Menu Item Type Select button and then click the Single Contact link under Contacts. To edit an existing Single Contact Menu Item, click its Title in Menu Manager: Menu Items. Used to show a single contact from the contacts component. The Single Contact layout has the following Required Setting. The Single contact is a convenient way to allow people to contact the webmaster of a website easily. 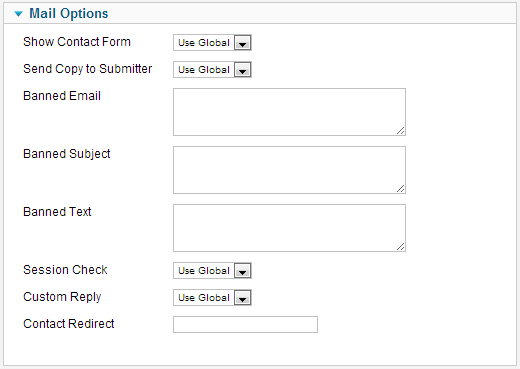 To create a new Contact see Contact Manager: Add or Edit. This page was last modified on 18 February 2013, at 14:14.